Small 4 Style: Happy Weekend with Reyka Vodka! Happy Weekend with Reyka Vodka! 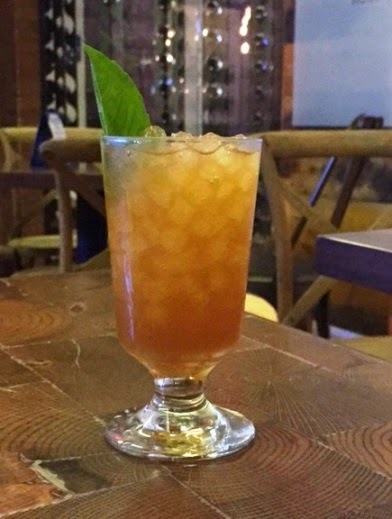 Instead of going out, sometimes its more fun to stay in with your best buds watching movies and drinking custom cocktails. This weekend, experiment with new Reyka Vodka cocktails! 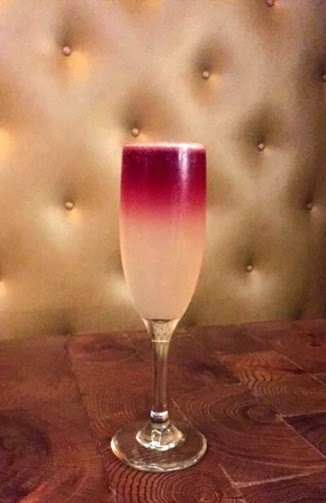 * I recently enjoyed a Reyka cocktail with my good friend Susan Friedman at Barter in Dallas. It was especially thrilling because it was my first cocktail with Susan since I turned 21 in April. Reyka National Brand Ambassador Trevor Schneider and Barter mixologist Rocco Milano presented 3 new cocktails to add to your fall/winter menu. 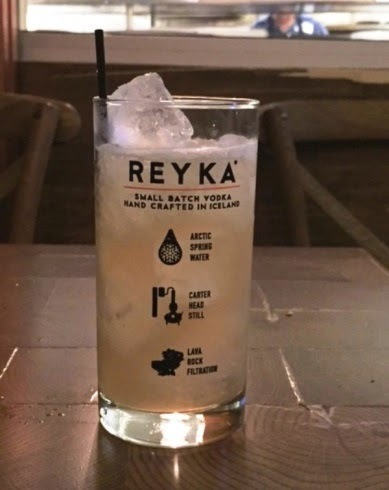 Reyka is produced in Iceland with crisp spring water and volcanic rocks to make the best vodka. They make the vodka in small batches so it's super-fresh. Try these new recipes and see more on Reyka's website! Combine all ingredients in a shaker with ice. Shake vigorously and strain into a Collins glass filled with ice. Top with freshly grated cinnamon and garnish with lemon wedge. Combine all ingredients except the wine into a shaker. Add ice and shake vigorously. Strain into a champagne flute and using a bar spoon slow pour a red wine float. Combine all ingredients into a shaker and shake vigorously. Fill an 8 oz footed Collins glass with crushed ice. Strain the shaker into the Collins glass. Smack a basil leaf to wake it up and add for garnish. *If you're under 21, don't try this at home. And if you're over 21, drink responsibly!